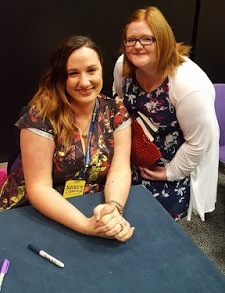 Heyo Bookish peeps! 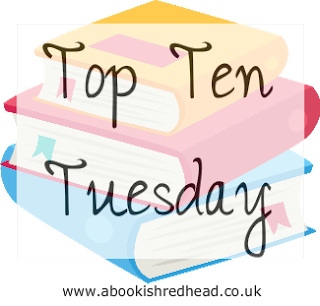 Todays Top Ten Tuesday hosted by the wonderful broke and bookish is a freebie! I've decided to go with their first suggestion Ten Books I Loved During The First Year I started my blog. It feels like eons ago I started my blog and I cannot believe it was February 2011! I would never have thought back then I'd still be typing away being ruled by words. Below I have my Top Ten Books including links to reviews and purchase links. What does your Top Ten look like? Leave a comment to your post in the comments below so I can check it out. Not a Blogger? What were some of the books you were reading 2011?